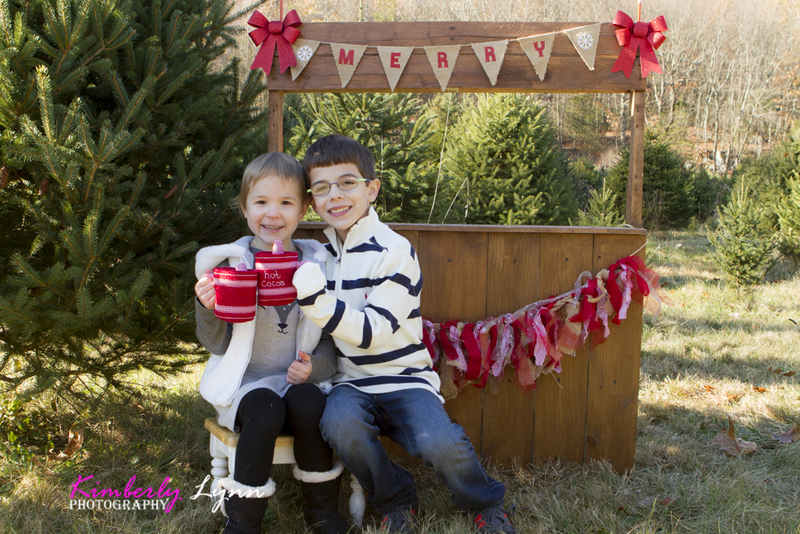 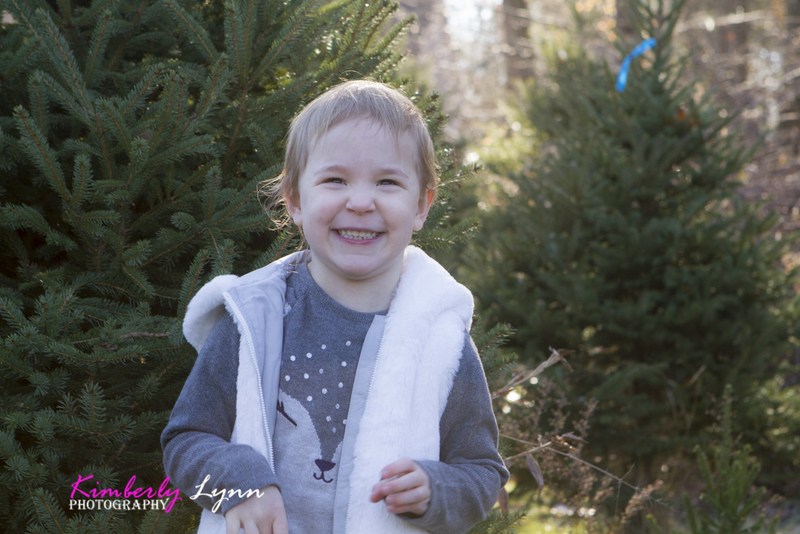 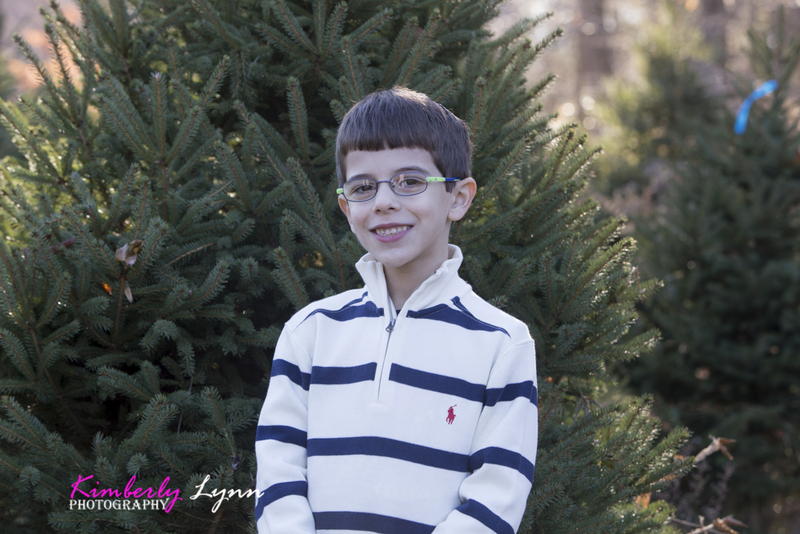 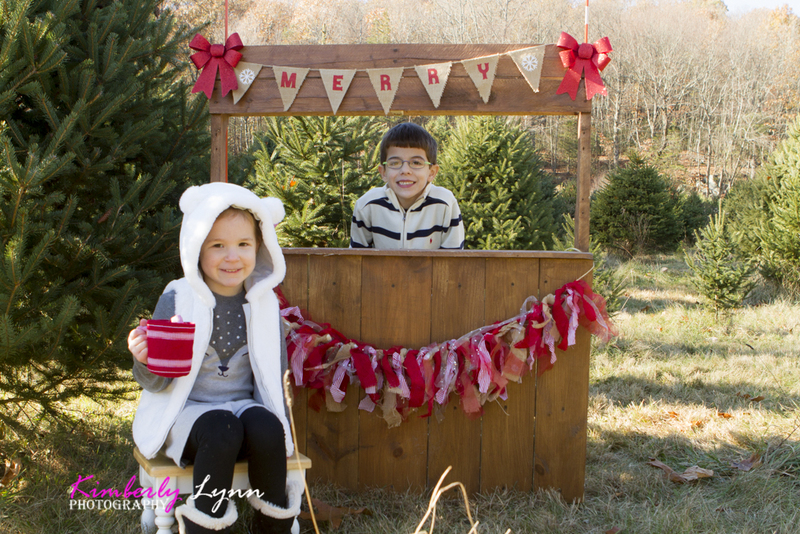 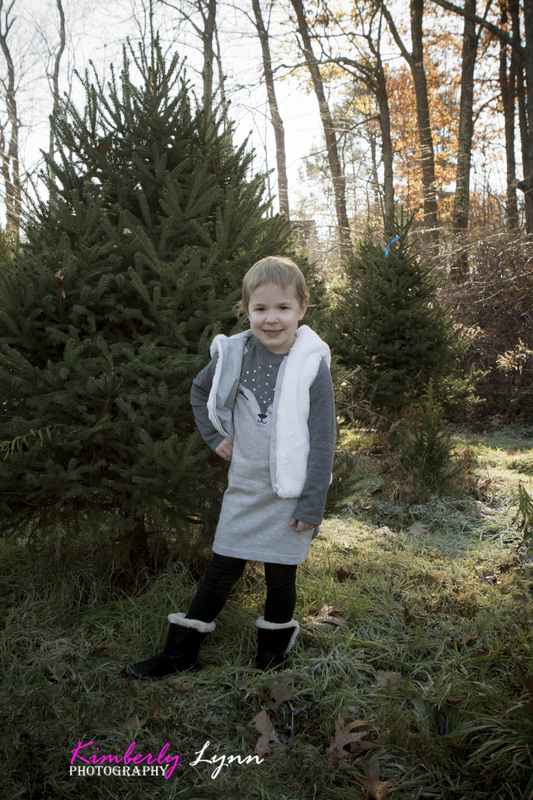 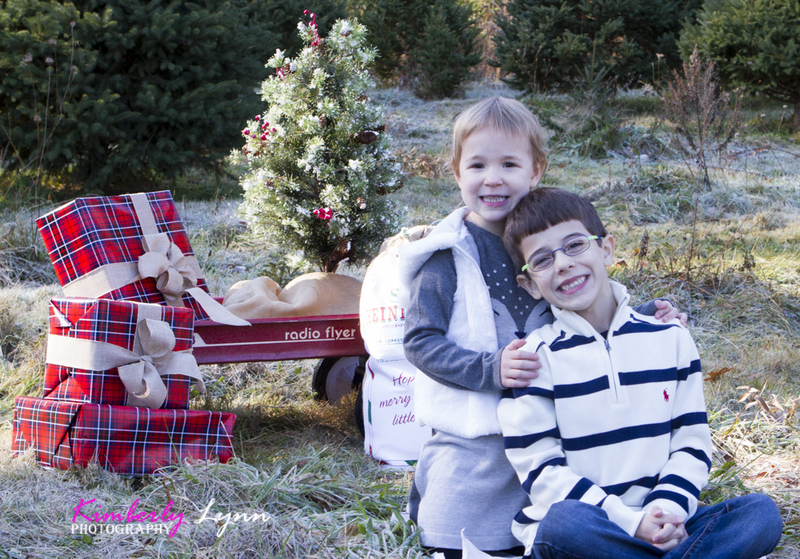 More from our Holiday Mini Sessions at Last Frontier Tree Farm. 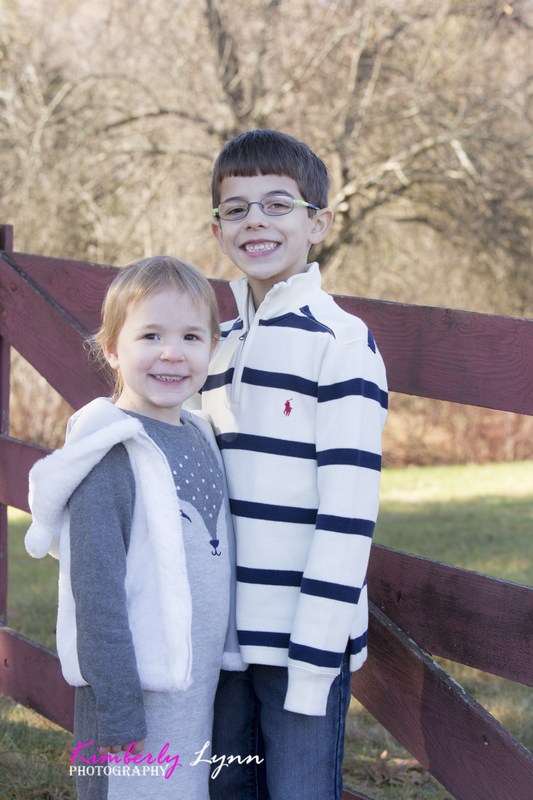 Been photographing these siblings for a few years and just can’t get enough. 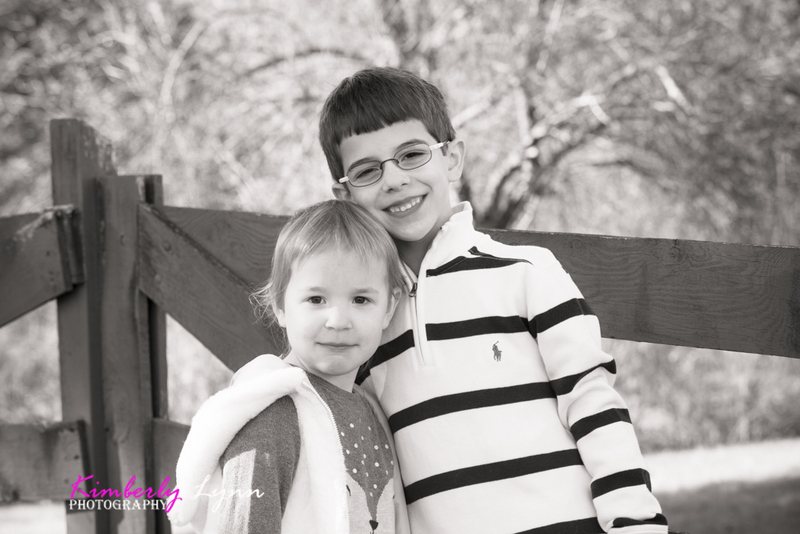 He’s the best, full of stories and she is a sassy little one who makes me giggle. 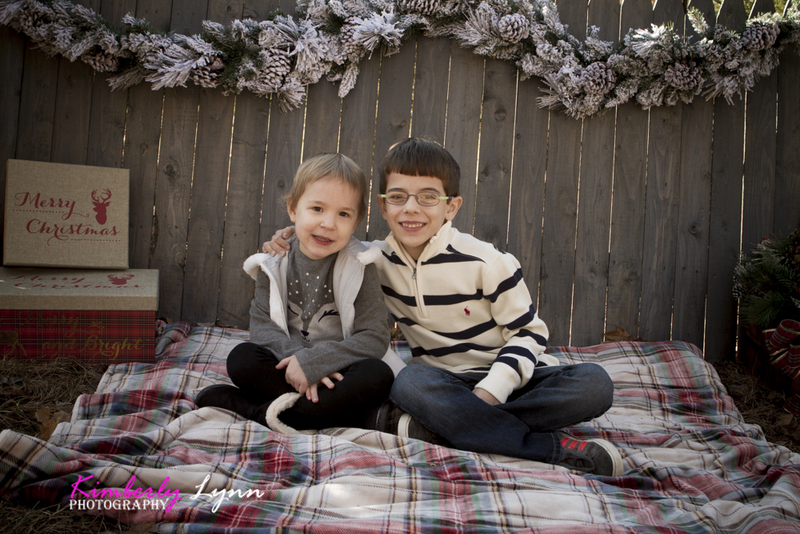 Thanks for another great year of memories!